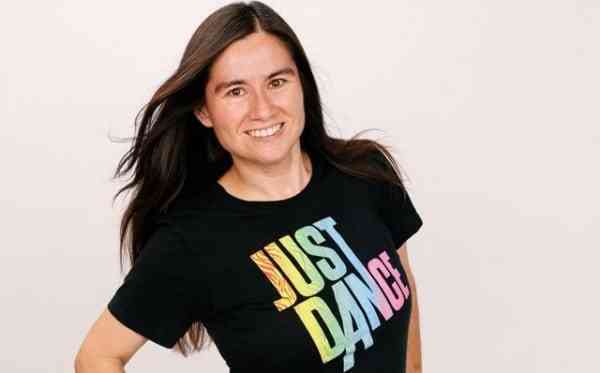 A California teacher has set multiple world records by playing Just Dance 4 for over 138 hours straight. 38-year-old Carrie Swidecki is an advocate for fighting childhood obesity, and believes playing physical games like Just Dance is a great way for kids to stay healthy. On the morning of July 17, Swidecki finished breaking the world record for the longest video game marathon ever after playing Just Dance 4 for over 138 hours. Swidecki broke the previous record set by a man in Australia who played Call of Duty: Black Ops II for 135 hours straight in 2012. That’s more impressive considering she had to be up dancing the whole time, not just sitting on the couch. Even better, while playing and dancing, she raised over $7,000 for the Children’s Miracle Network. Way to go Carrie!